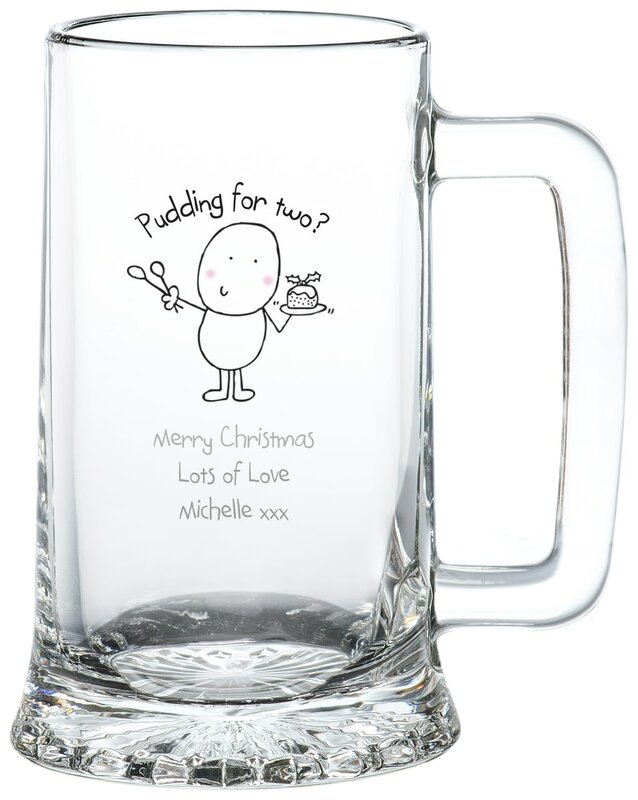 Your message to the recipient is engraved directly onto this crystal stern, and since it holds a full pint there's plenty of festive cheer to go around! After all it's not Christmas without a few cheeky drinks. The perfect gift to be treasured, and used year after year.